Albert Meintjes is no newcomer to the stages of music. His extraordinary approach to the acoustic singer-songwriter/World music style of music has captured audiences around the world. 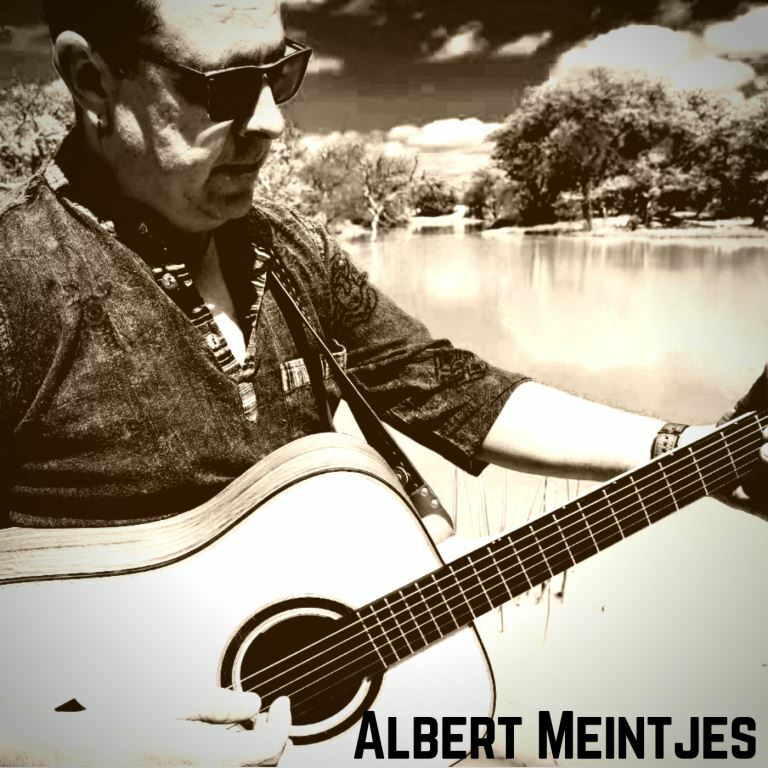 Albert recently released a brand new bilingual album titled “Peace & Tunes” which features five English and five Afrikaans tracks. This album is now available at all of his live performances and will soon be available on all digital platforms to stream and purchase. Be sure to catch Albert Meintjes live on a stage at the 2019 Investgold Wilderness Festival.